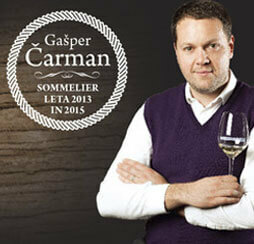 3 slovenian wines, selected by the best Slovenian sommelier Gašper Čarman, which will make you happy during spring time. The price applies only to the purchase of the whole package of wines! Discounts are valid until the end of June 2018!